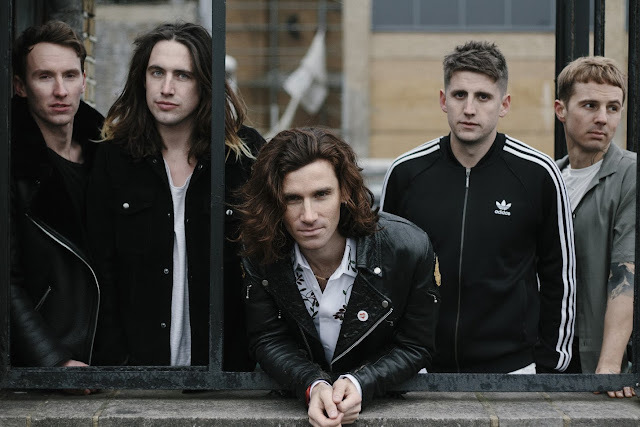 Following the triumphant release of their debut album, Coasts return with their brand new single Heart Starts Beating, giving us the first taste of what's to be expected from their second record. With strong emphasis on euphoric melodies and adrenalin-fuelled choruses, the band showcase an ever closer stride to perfection as their reimagined sound comes to life in the most sprightly of ways. Here's a band that's never done things half hearted and here's no exception. "The meaning behind the song is pretty straightforward" explains singer Chris Caines. "You should never lose focus of what is most important. There will be moments when you might get distracted or your head might be turned. That’s the struggle I wanted to reveal. We’ve had a tough year where certain things haven't necessarily gone our way but we’ve held on and we’re stronger than ever. We can’t wait to get going!". Take a listen below.